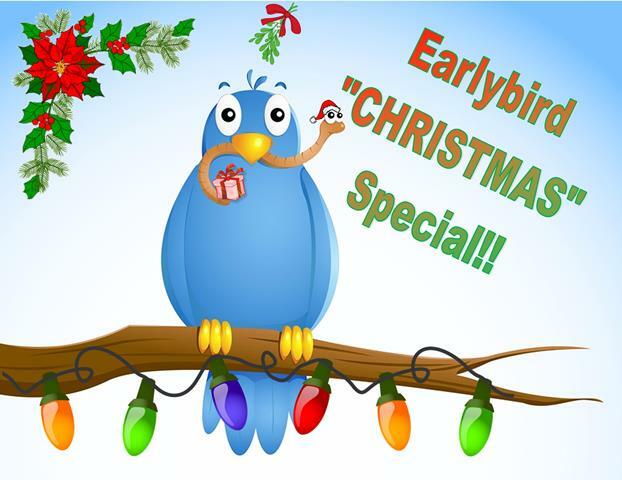 The SUPER Earlybird Christmas Special will run to 30th June 2019 unless SOLD OUT sooner! 7 Night Minimum Stays Apply. Selected dates available ONLY, listed below. Base twinshare rate is discounted – Extras are at normal rates (Adults $25/night; Children $15/night). FULL payment due at time of booking online OR within 2 weeks for direct bookings (phone/email). This FULL deposit is non-refundable unless the cabin is relet. A 10% cancellation fee will then apply..